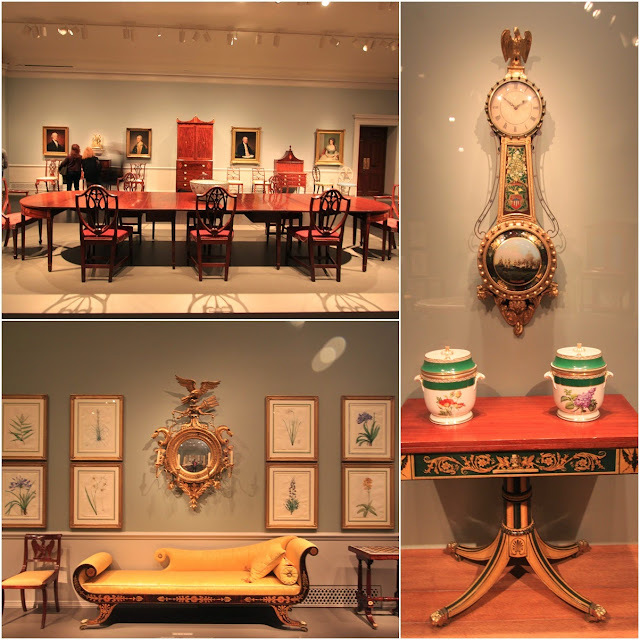 If you are the person who love Arts then, you should make a tour to National Gallery of Art in Washington DC, USA. 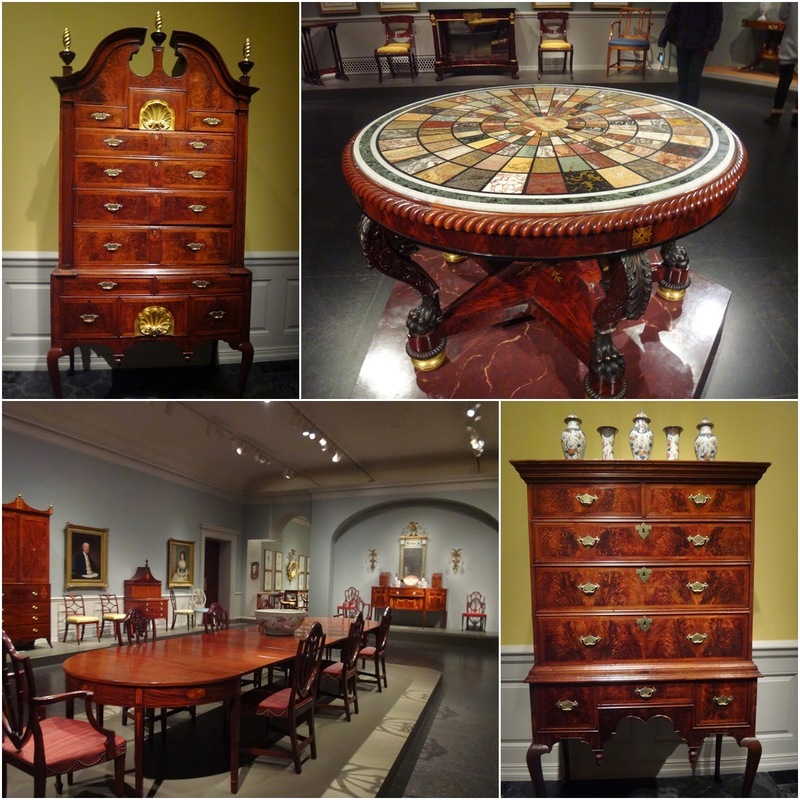 The National Gallery of Art is funded by Smithsonian Institution and situated on the National Mall in Washington D.C. The museum opens to the public for free from 10am to 5pm every day EXCEPT on Christmas and New Year's Day. 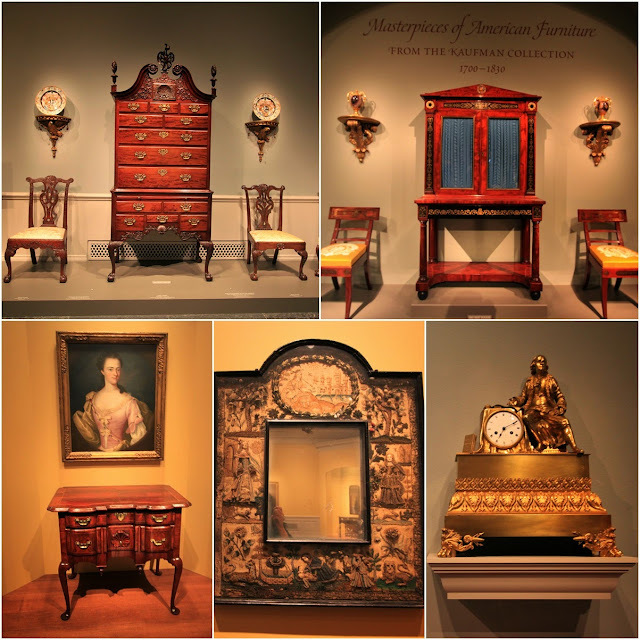 You can find all kinds of exhibition display from paintings, sculptures to American Antique Furniture at National Gallery of Art but these exhibition displays aren't as great as you can see most of the masterpiece collections at Louvre Museum in Paris, which is the world's biggest museum. National Gallery of Art is not associated with Smithsonian Institution.